Wolves have put additional tickets on sale for tomorrow's FA Cup clash with Shrewsbury Town. 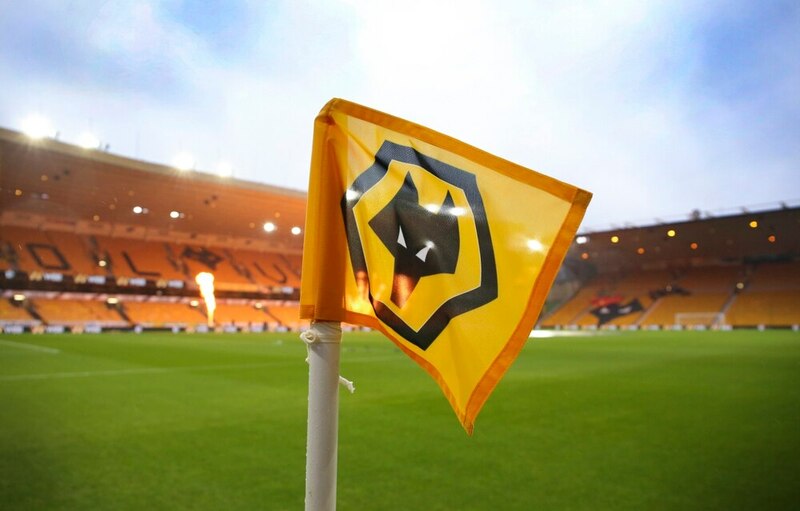 A bumper crowd in the high 20,000s is expected at Molineux for the fourth round replay. After selling out at the weekend, Wolves have now made part of the North Bank quadrant (areas NU5, NU6 and NU7) available, with Shrewsbury having not sold out their 4,500 allocation. That's an extra 978 tickets, which are available online until 10am on Tuesday. If they all sell out, Wolves will open up the temporary Graham Hughes stand which holds 838 seats. Any tickets left on sale at 10am will be available at the ticket office and on 0371 222 1877. At the moment 23,500 tickets have been sold in home areas, while Shrewsbury have shifted around 2,500.